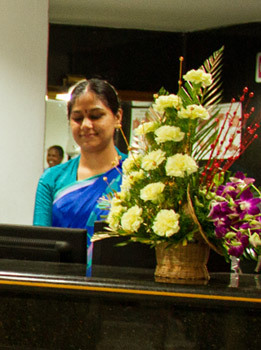 The Department functions in B2 block of the Medical Centre. Out patients are seen on all days except Sundays in the B2 clinic. Emergency services are provided on all days including holidays by the duty team of ENT Consultant & Junior Residents. The Senior Consultant is assisted by Assistant Physicians, who also provide professional care in the absence of the Senior Consultant, but under the guidance of another Senior Consultant. Keeping pace with the advances made in the field of ENT, the Operating room is very well equipped with advanced equipments such as KTP 532 LASER, Zeiss Sensera microscope, HD camera with high definition monitors, nasal endoscopes and microdebrider and Coblator . All ENT, Head and Neck Surgeries, Functional Endoscopic Sinus Surgeries (FESS), LASER assisted surgeries, Coblation assisted surgeries, Skull base surgeries, Laryngotracheal reconstructive surgeries, Cochlear implantation are performed by the experienced team of Consultants. Such advanced surgical work is also made possible by the support services like high resolution multislice CT scanners, MRI scanners & Angio-imaging and Embolisation services and experienced Anaesthesiologist. In addition, the Department of Speech, Language and Hearing Sciences (SLHS) works in close tandem with our department lending itself amply to the philosophy of Multidisciplinary approach to solving patient’s problems, related to Audiology, Speech Language and Auditory verbal therapy (AVT). The Consultants keep updating their skills by interactive sessions with the masters in the field of ENT through CME programme, workshops and conferences, both nationally and internationally. The ENT department is in the process of continuously upgrading itself to keep pace with the ever growing demands of patient care. It will leave no stone unturned in improving itself to provide world class health care. 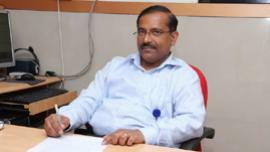 Sri Ramachandra Voice Clinic was established in 2006. The feature of this clinic is that the patient is jointly evaluated by the ENT surgeon & Speech pathologist / therapist & management is planned. Often the patient would be required to undergo speech / voice therapy with or without surgical intervention. 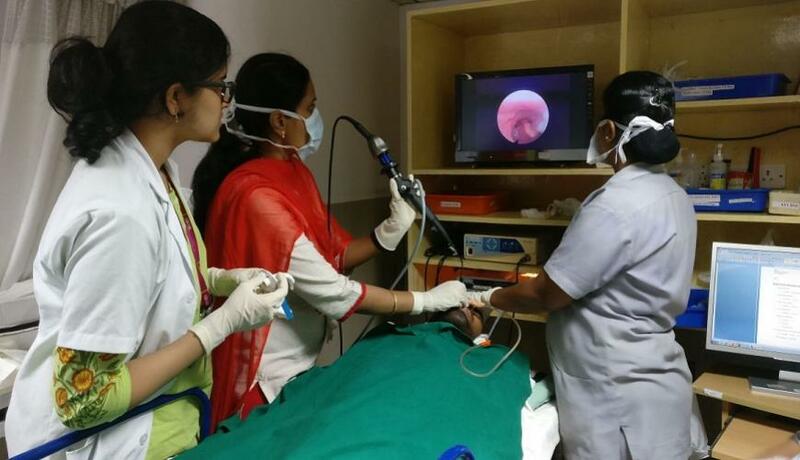 This holistic approach is the highlight of the voice clinic and ours is the only center offering such facility in a tertiary care teaching hospital setup in this region. It is recognized internationally for its work on professional voice care for singers of Carnatic music. 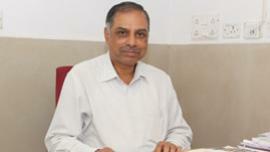 The Cochlear Implant Programme of Sri Ramachandra University (CLIPS) was conceived in December 2004 as a joint programme involving the Department of ENT, Head and Neck Surgery and Speech Language and Hearing Sciences to provide comprehensive diagnostic, therapeutic and rehabilitative care under one roof. The first cochlear implant surgery was performed in January 2006. 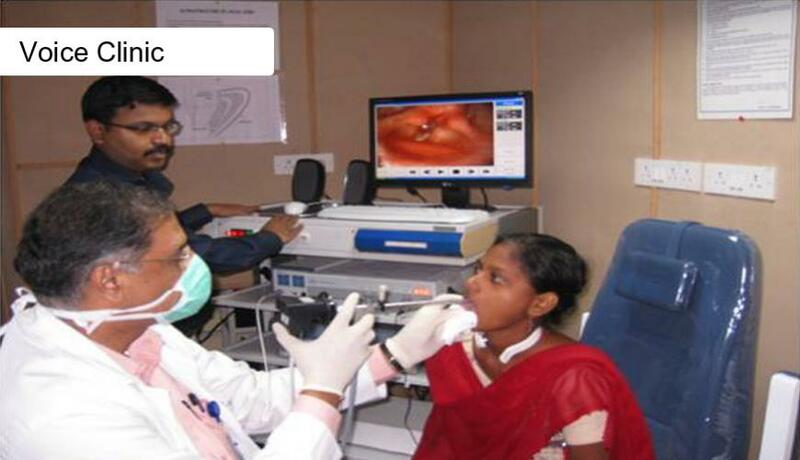 The team comprises of ENT surgeons, Audiologists, Auditory verbal therapists, Pediatricians and Child Psychologist. 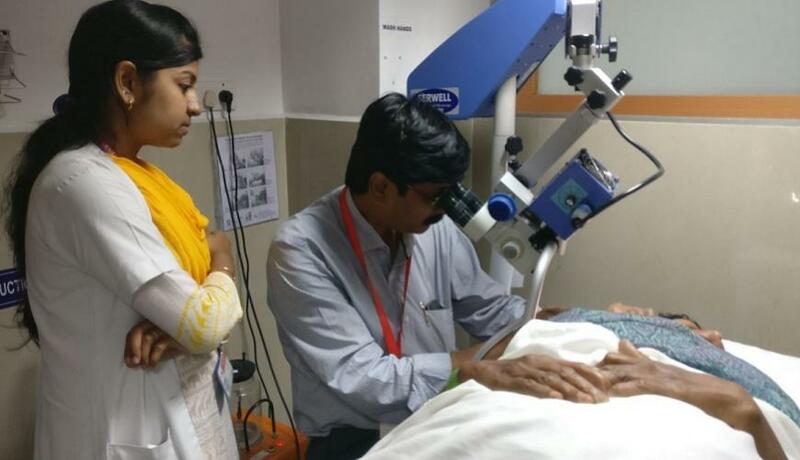 The department is also recognized for cochlear implantation by Society of Biomedical Technology (SMBT) & is in the panel of hospitals for clinical trial of indigenously developed cochlear implant by DRDO. 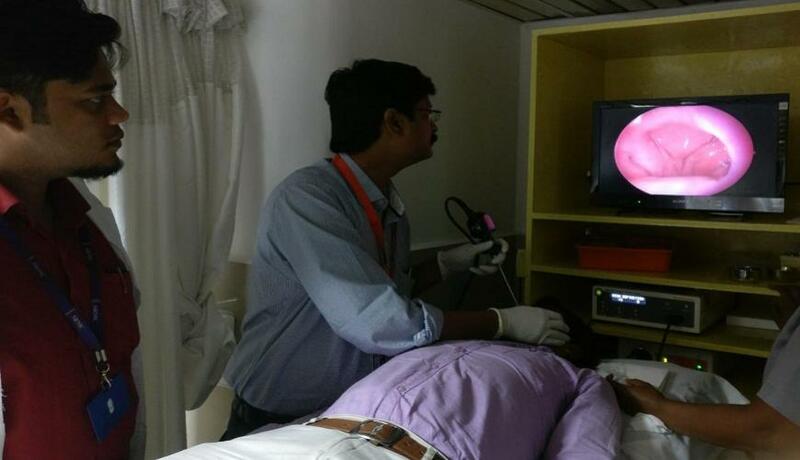 Besides them, a lot of professionals from Departments of Imaging Sciences and Anesthesia are also involved in this programme which addresses the needs of profoundly hearing impaired patients most of whom are children, to regain their lost hearing. At present, 4 ENT surgeons, 3 audiologists and 2 audio-verbal therapists are involved in this programme. A total about 140 profoundly hearing impaired patients have been successfully implanted and habilitated into the mainstream. 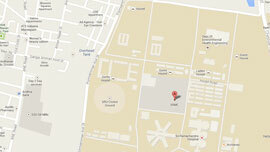 20th January 2006 was the date on which the first cochlear implant was done in this hospital. Every year 20th January is observed as the anniversary day of the CLIPS program, during which the implantees showcase their talents and narrate their experiences of integrating into the mainstream. 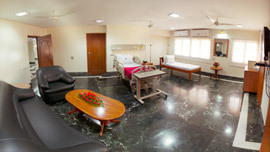 This also serves as a platform for potential implantees and their parents to interact with implantees, their parents and the surgical team. 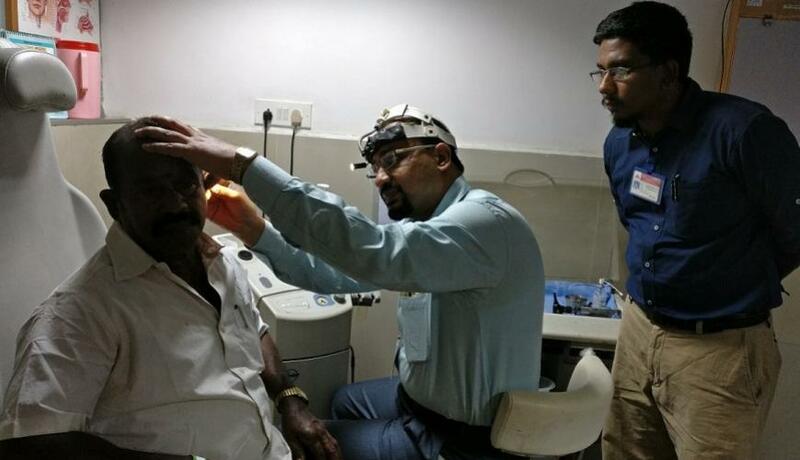 The Department has been recognized by the Tamil Nadu Government as a centre for performing this treatment under the Tamil Nadu Chief Minister’s Comprehensive Health Insurance Scheme since May 2013. So far 100 children (under 6 years) belonging to economically challenged families have benefitted from this programme.